every weekday from 1pm to 2pm EST. 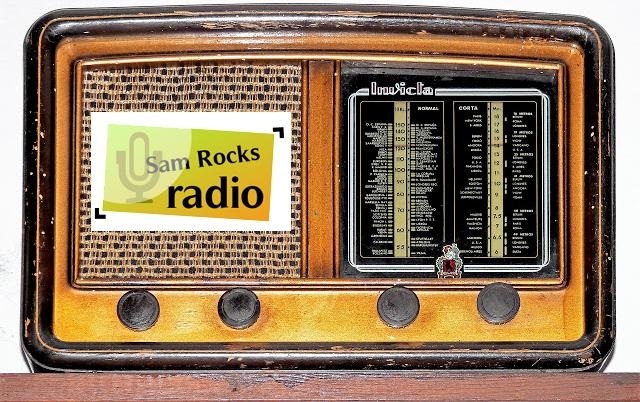 Sam Rocks Network © 2018. All Rights Reserved.